Most visitors to the Coachella Festival can boast of seeing the most popular music artists in America, during the music festival’s opening weekend. Visitors to the opening weekend of Coachella 2018 can make that same claim, however, they can also say that they got to see the Walmart yodeling kid. Mason Ramsey, the 11-year-old YouTube sensation who has attracted clicks and views by the millions for his yodeling in the aisles of a Harrisburg, Illinois, Walmart, took the stage alongside DJ Whethan on Friday. From that tweet, began the process which ended with Whethan inviting Ramsey to appear with him at the festival. 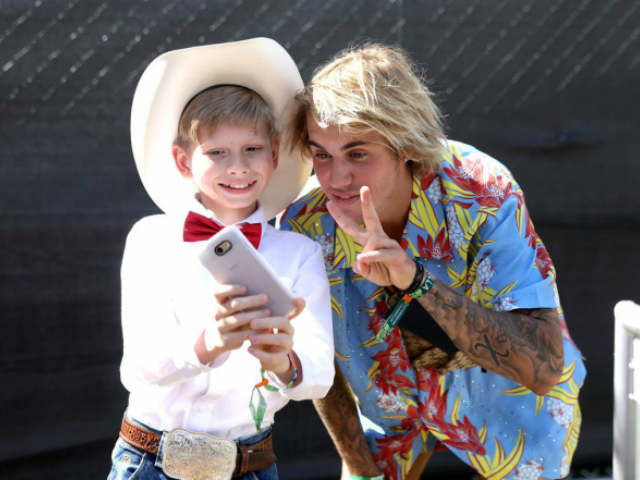 Nor is Coachella the last stop for Ramsey on his whirlwind tour, the kid made famous by yodeling and YouTube will perform at Nashville’s legendary Grand Ole Opry on Saturday.